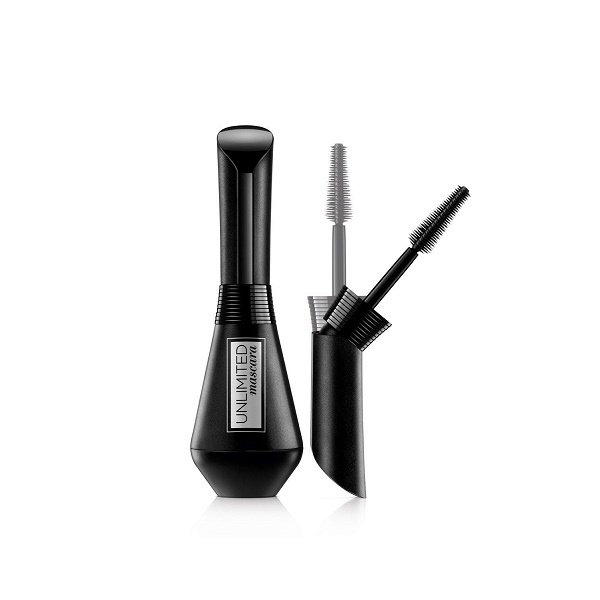 Instant lash-lift effect and intense lengthening mascara. 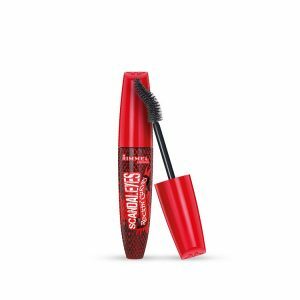 Inspired by the makeup artist hack of bending the mascara wand for added control and ease of application, Unlimited Mascara’s unique two-position wand can be used straight or bent to customize your lash look. 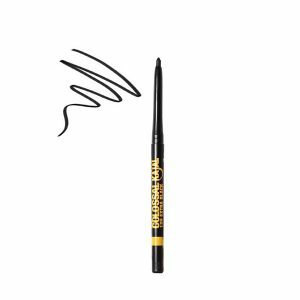 The bendable brush also makes application precise & effortless, allowing access to harder-to-reach inner and outer corner lashes. 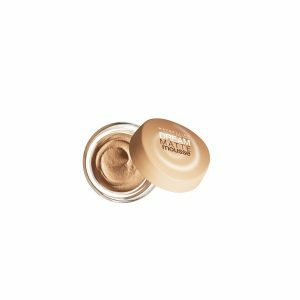 The stretchable formula glides on lashes to build up any look with no clumps or flakes. Mascara lasts up to 24 hours.